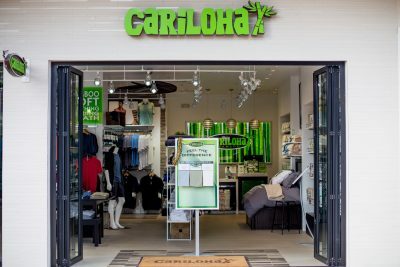 Cariloha’s newest store opened this week in the growing Atlantic coast city of Dulles, Virginia, only five miles north of the Dulles Inter.. 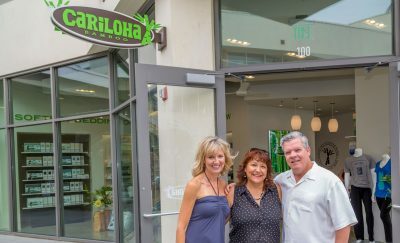 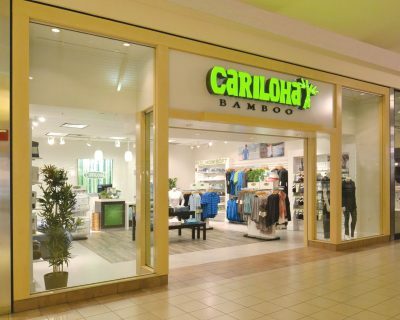 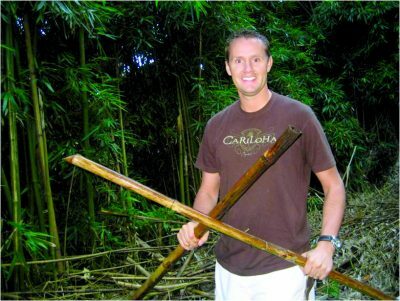 The Cariloha bamboo retail brand and the Cariloha store in Huntington Beach, Calif. store featured in the Los Angeles Times. 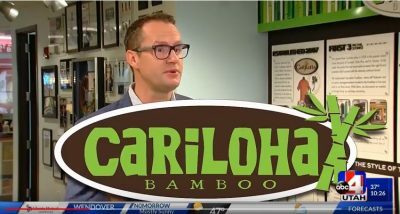 Watch Austin Keen catch some ocean air and find out why he loves the soft, cool, clean, and green nature of Cariloha bamboo clothing, bedd.. 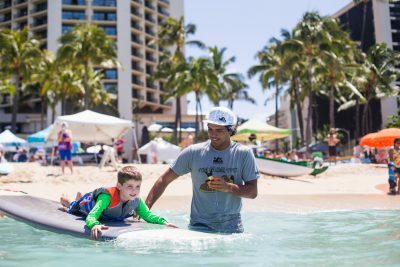 Pro Surfer and Mauli Ola Ambassador, Jimmy Ulualoha Napeahi, soaking up the warm sun and salty surf with Weston in Hawaii. 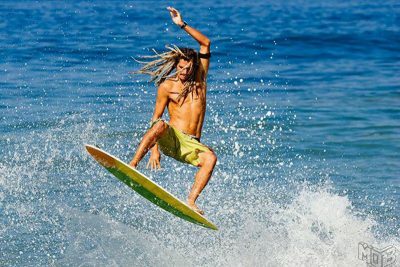 Photo: Jackie ..